Our last minute offers will ensure you have a trip to remember at an excellent rate. 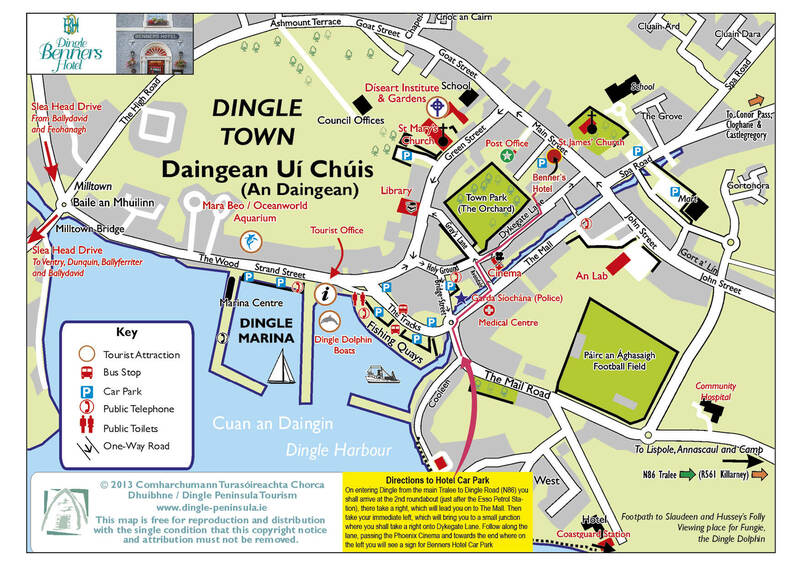 Dingle is an ideal base for your last minute break and our location, surrounded by award winning pubs and restaurants as well as our own Mrs Benners Bar serving an extensive menu daily offers you so many wonderful things to do. Explore the beautiful West Kerry scenery and Dingle Peninsula. Please visit our special offer page here to view our last minute offer breaks.